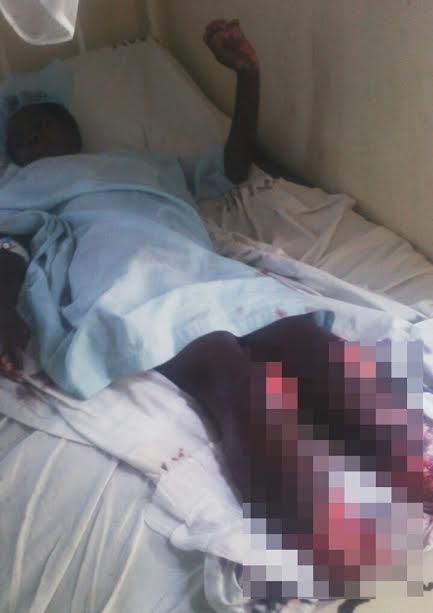 which was amputated at Friends Lugulu Mission Hospital, as the acid had liquefied parts of her limb. According to edaily, the incident happened in Soysambus sub-location in Ndalu Bungoma County area of Kenya. The incident has been confirmed by Soysambu sub-location administrator Geoffrey Okumu, who disclosed that Police are already investigating the case which has the lady's mother in-law as the prime suspect, an allegation which she has denied.